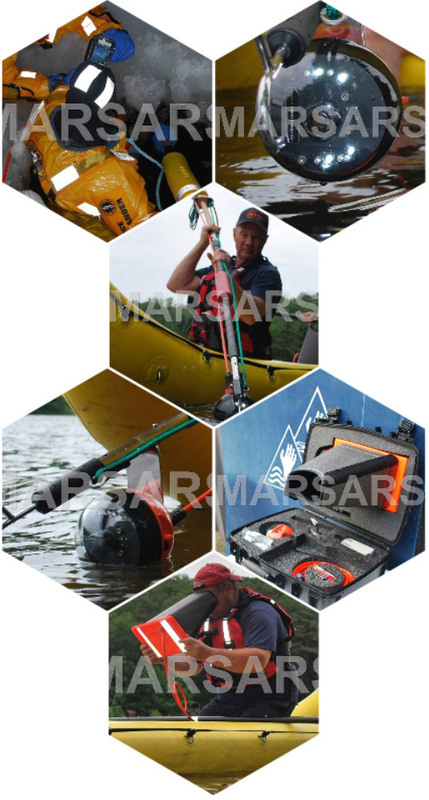 This system gives the ice rescuer of surface based boat crew the means to make a rapid underwater recovery. Doing so, reduces the risk of injury that divers face, bringing quicker closure to a family’s loss as well as your time spent on scene. 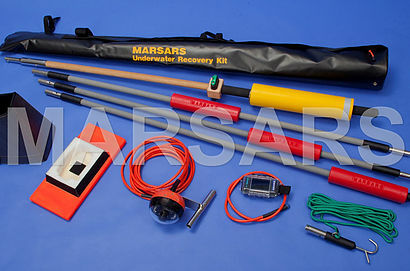 Kit RPKB 5.1 includes handle and extensions for a 20′ length for a 15′ search depth; Kit RPKB 5.2 for a 35′ length for a 30′ search depth.